Session ONE really gets into the details of your “habitual eating” (This is the snacking that you do without really THINKING about it). 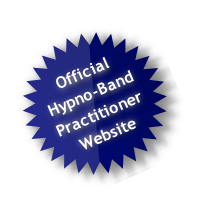 Together we will formulate some “sensible” alternative reactions to your emotional triggers and you will experience your first wonderfully relaxing Hypnosis Session during which we will give you some post-hypnotic suggestions for your new responses to snacking! 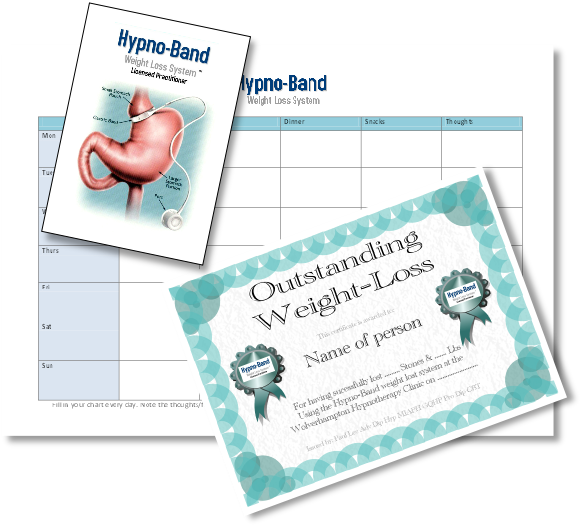 Your work-pack contains your Post Operative Diet sheets which tell you, in detail, the way to adapt your eating to your new Virtual Gastric Band. Session FOUR is held a few weeks after the Surgery Treatment Session so that you have a chance to become used to your new “habitual eating style”. 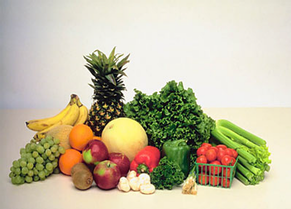 At this stage you may have lost quite a significant amount of weight and your clothes should be getting looser!